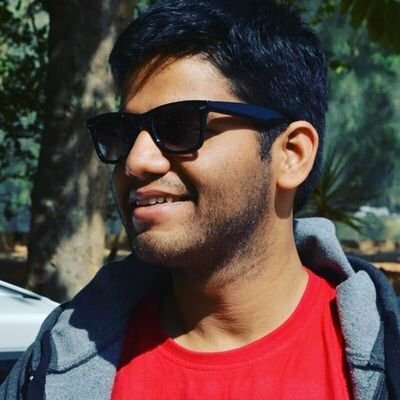 Attack JWT is a URL safe, stateless protocol for transferring claims. 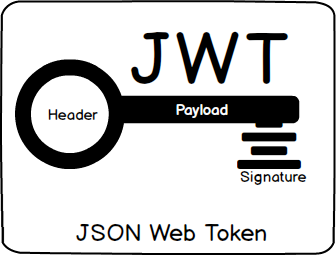 A JWT token looks something like this: Header.UserStateInformation.Signature Sample: eyJhbGciOiJIUzI1NiIsInR5cCI6IkpXVCJ9. eyJzdWIiOiIxMjM0NTY3ODkwIiwibmFtZSI6IkpvaG4gRG9lIiwiYWRtaW4iOnRydWV9. TJVA95OrM7E2cBab30RMHrHDcEfxjoYZgeFONFh7HgQ The information in token are separated by dots. The first and second part can be easily converted to ascii as they are base64 encoding of plain text. That being said lets dig in to these three parts of JWT token, header contain information about the algo used to encrypt (correct term would be hash generation :P). Attack An XML quadratic blowup attack is similar to a Billion Laughs attack. Essentially, it exploits the use of entity expansion. Instead of deferring to the use of nested entities, it replicates one large entity using a couple thousand characters repeatedly. These attacks exists becasue applications often need to transform data in and out of the XML format by using an XML parser. It may be possible for an attacker to inject data that may have an adverse effect on the XML parser when it is being processed. Attack Cross Site Request Forgery (CSRF) is an attack where a malicious entity tricks a victim into performing actions on behalf of the attacker. The impact of the attack would depend on the level of authorization that the victim who is being exploited is having into the system. The most popular implementation to prevent Cross-site Request Forgery (CSRF), is to make use of a nonce that is associated with a particular user and it’s current view model of the web page.